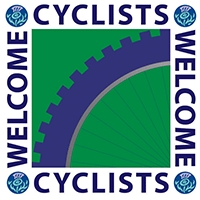 The Fairburn welcomes you to Mauchline! 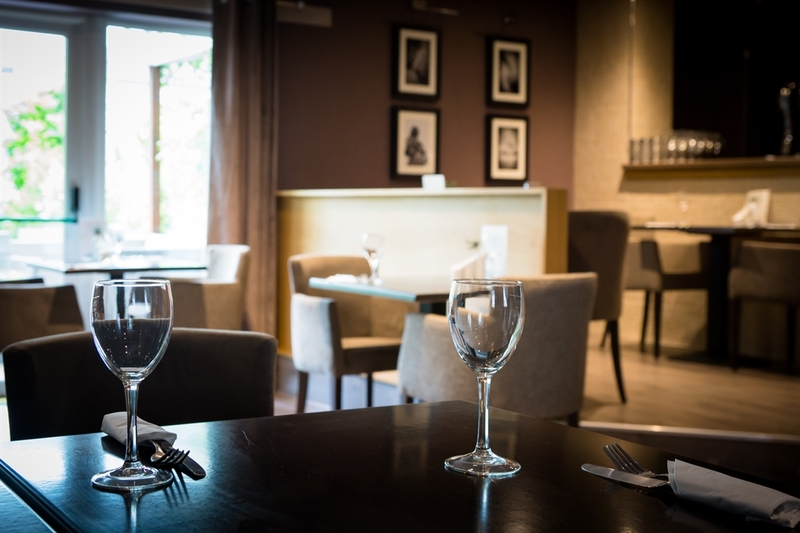 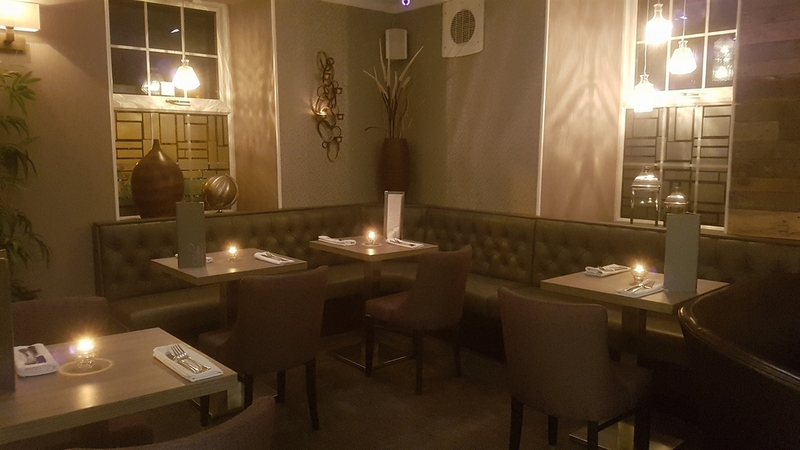 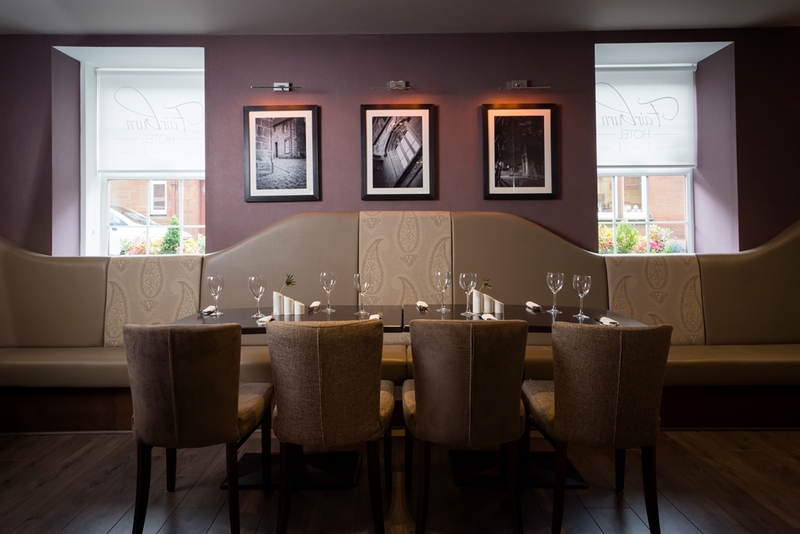 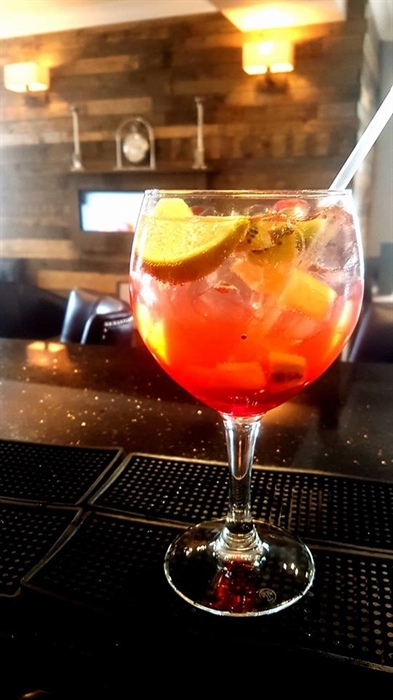 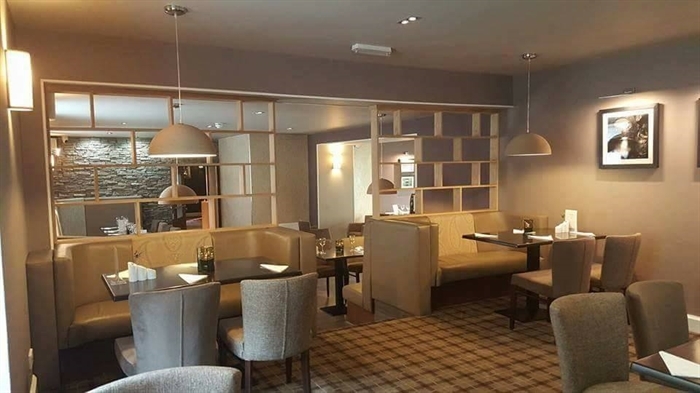 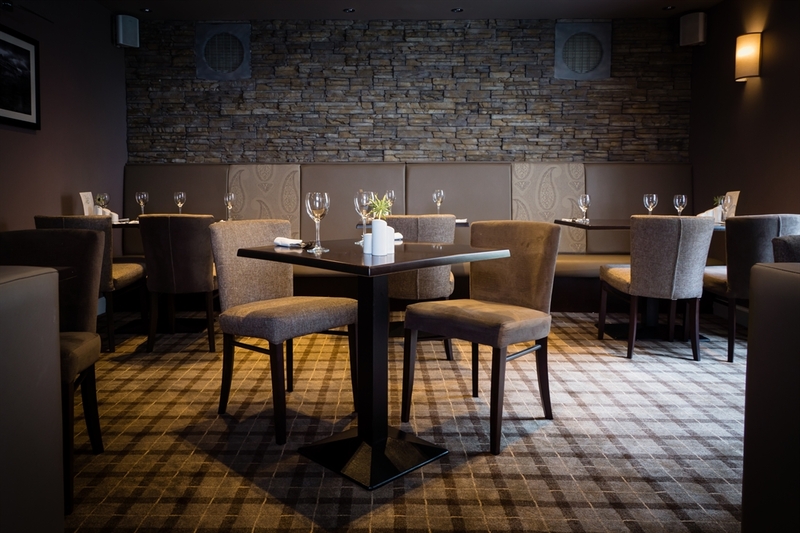 The Fairburn Hotel & Restaurant has recently been refurbished and now boasts a contemporary theme, warm and inviting for all families, young people and professionals alike. 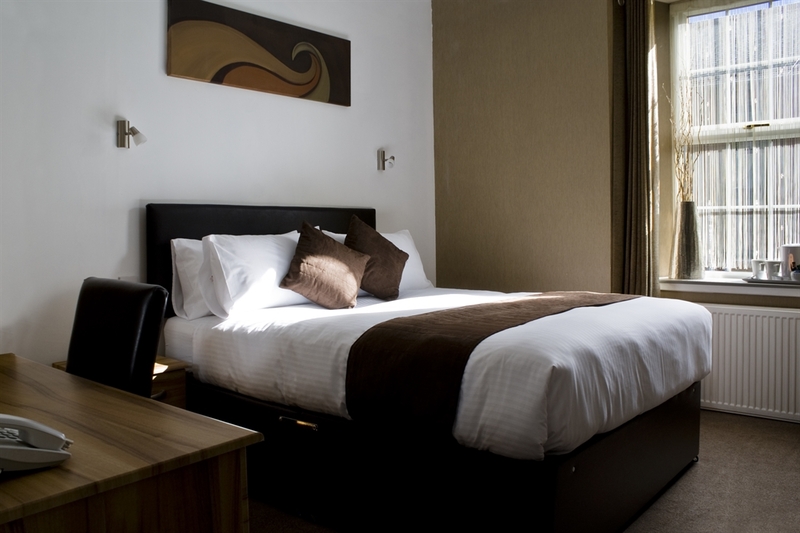 We now have a range of accommodation for the independent traveller, families, or groups. 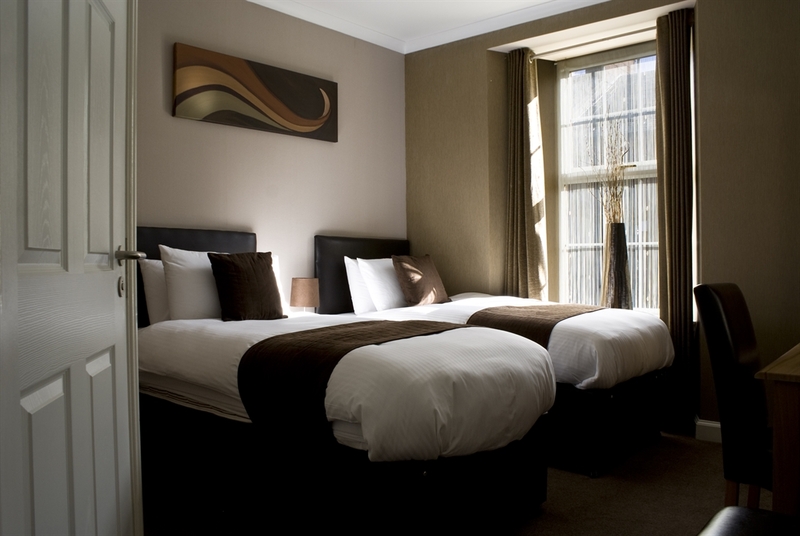 Rest assured your stay with us will be a pleasant one. 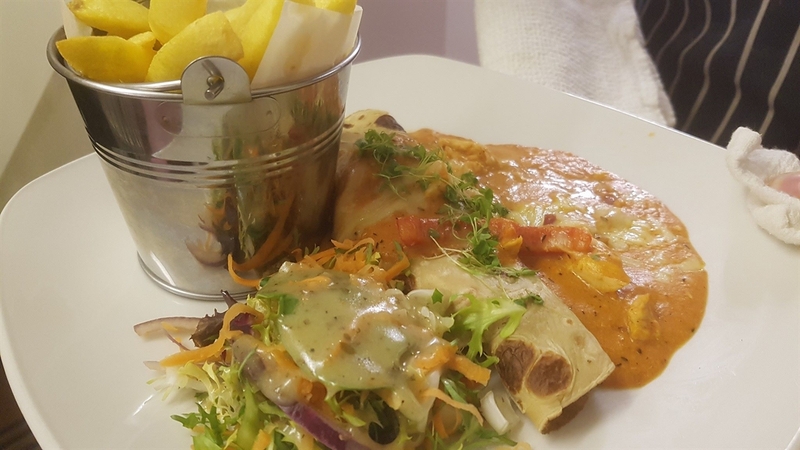 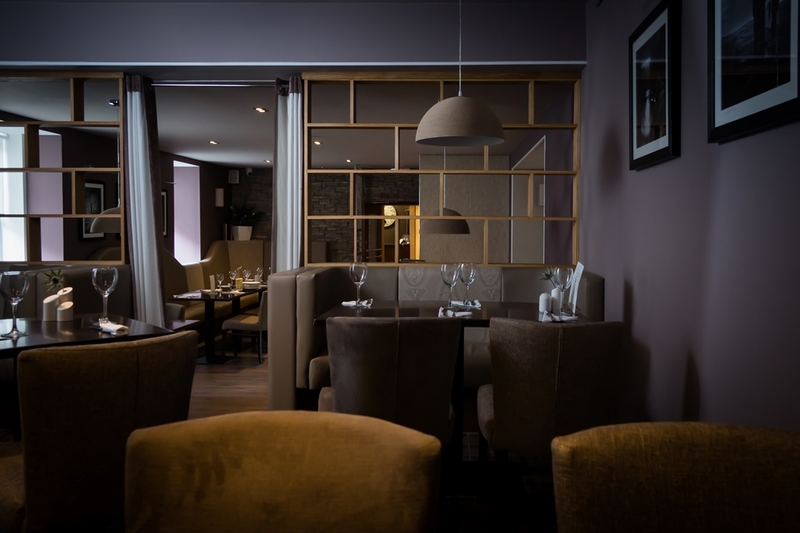 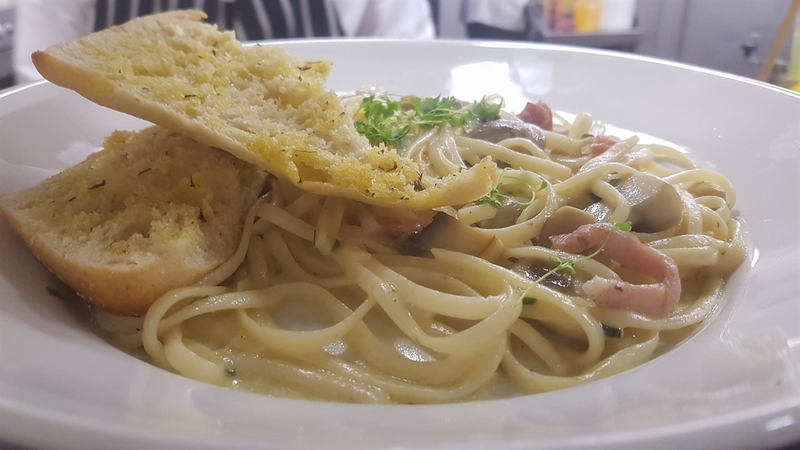 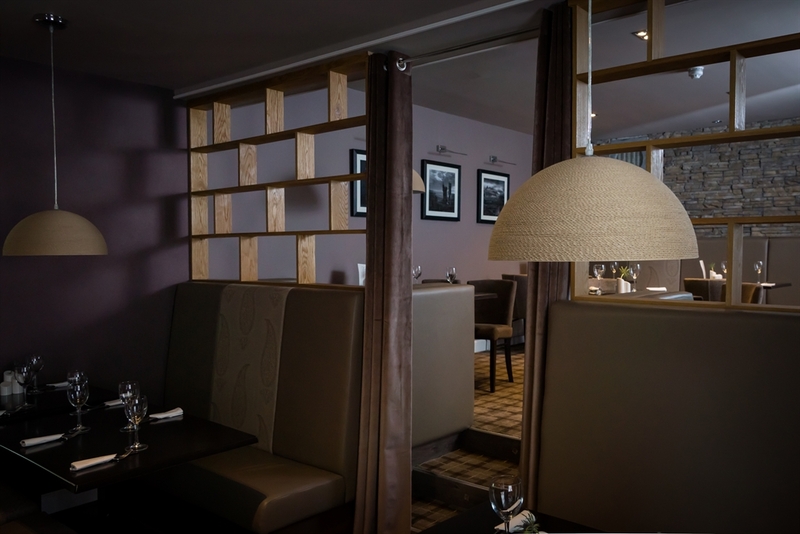 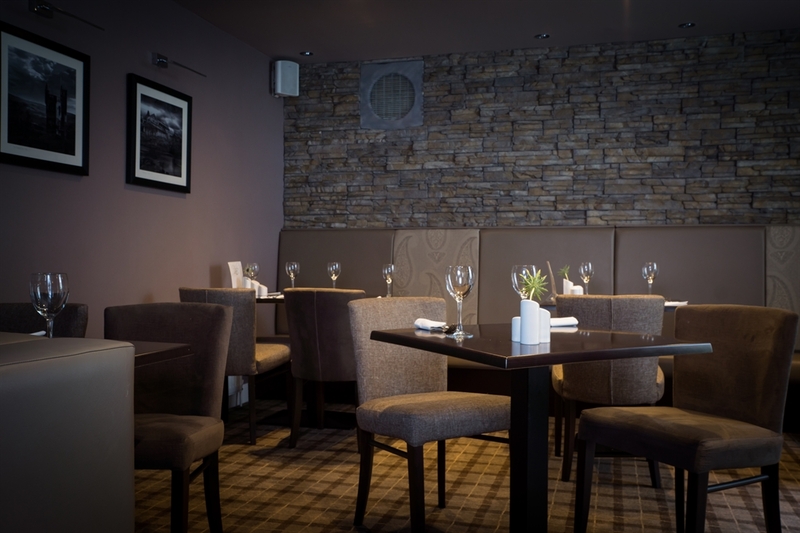 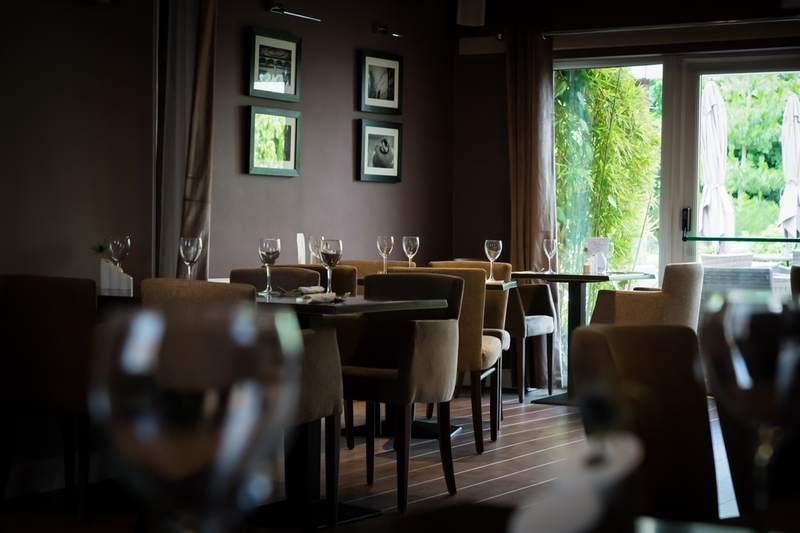 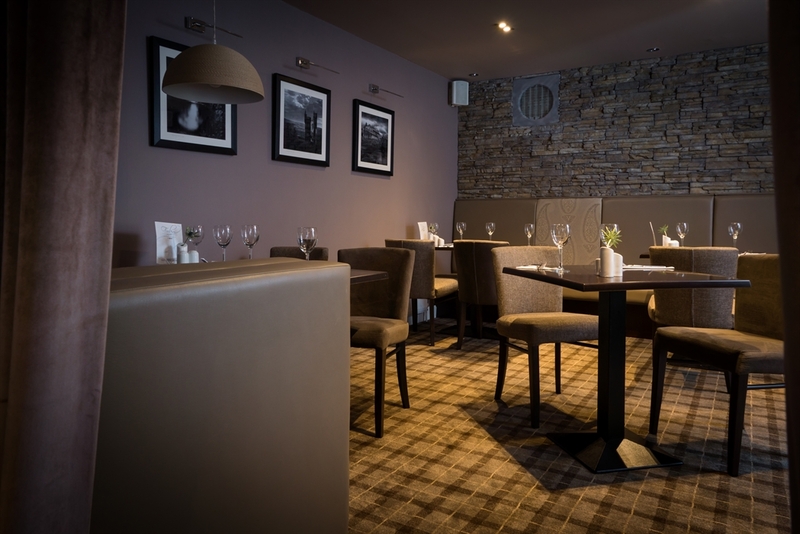 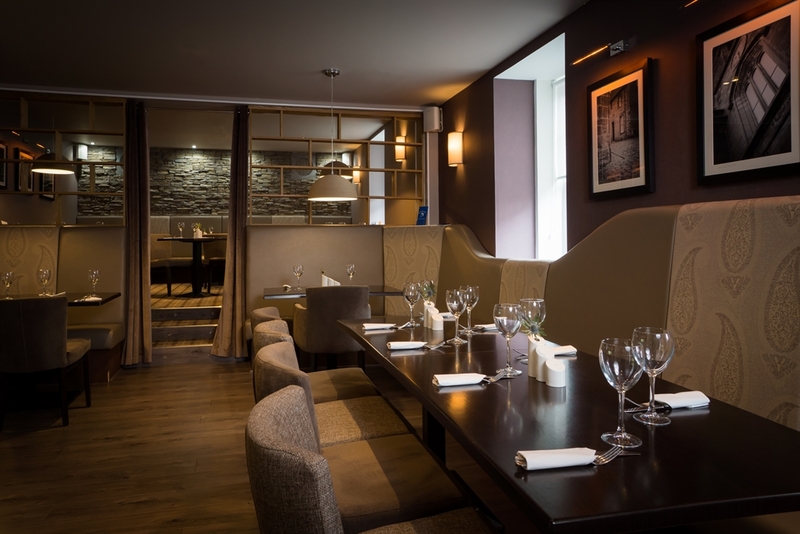 Enjoy the very best in home made Scottish cuisine, modern and traditional recipes, prepared from fresh locally sourced ingredients by our Chefs. 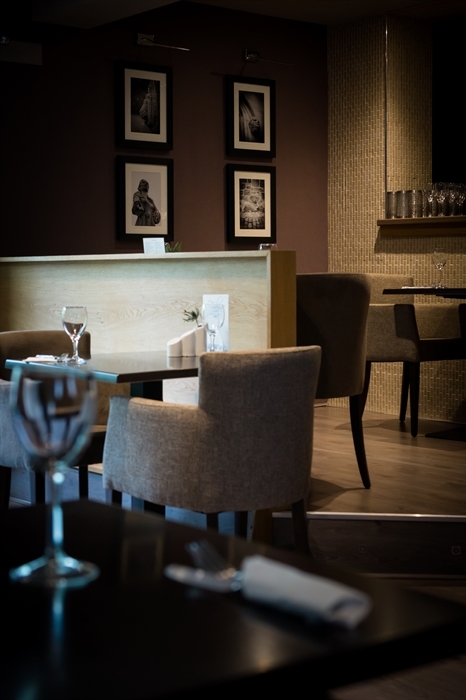 Be it for a quick lunch or that very special occasion. 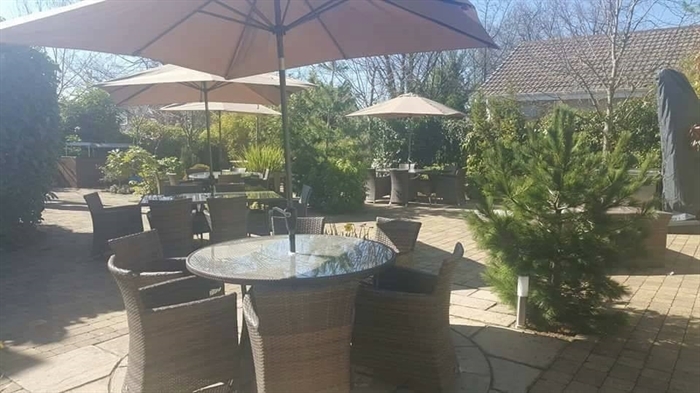 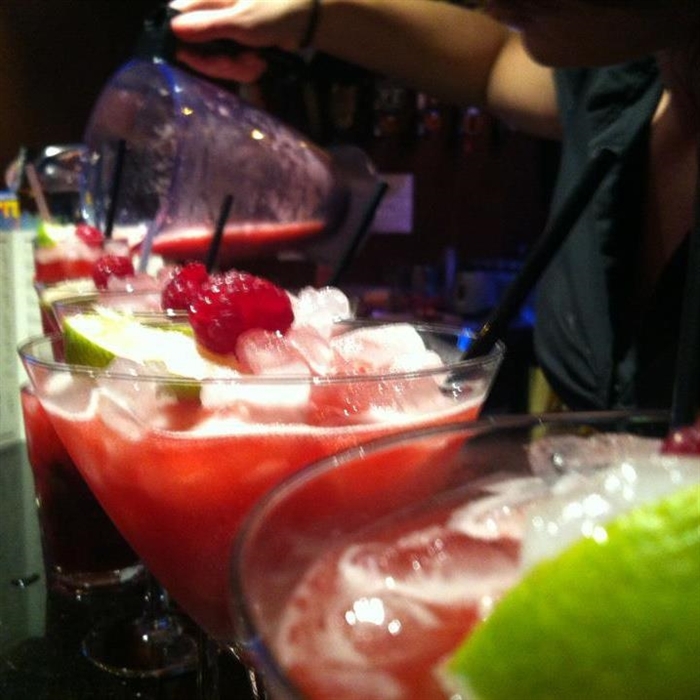 Enjoy dining in a cosy atmosphere during the winter months or perhaps al fresco in the summer in our Courtyard Garden. 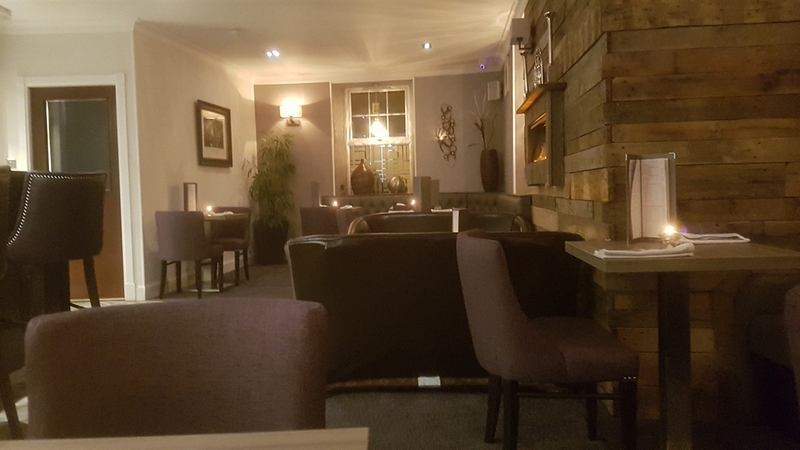 Built in the early 17th century then known as McClelland's Inn and latterly the Loudoun Arms Hotel, the Fairburn Hotel & Restaurant with its historic facade of sandstone brick under slated roofs, still blends in with the surrounding buildings of the conservation village of Mauchline. 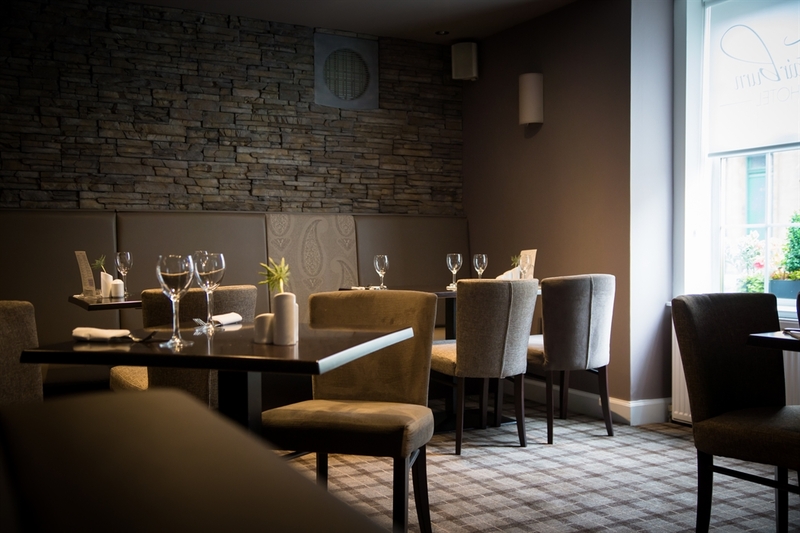 Behind the old sandstone lies a completely refurbished interior, contemporary in design, warm and inviting to the weary traveler.